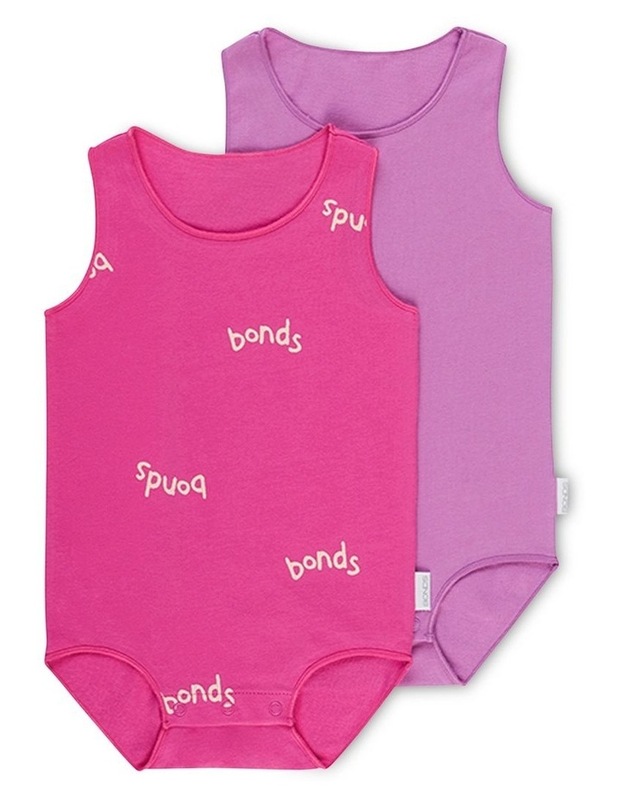 Bonds Wonderbodies are the must-have baby underwear range that sits snug against babies skin. Made from super soft and stretchy cotton rich fabric to keep your bub warm and covered. Baby locked seams for extra comfort Great to wear alone or layered. Available in a handy two-pack.